Switch, the world’s leading data center ecosystem, is the first multi-tenant data center provider in the world to receive a perfect score in the six-year history of Greenpeace’s Clicking Clean report. 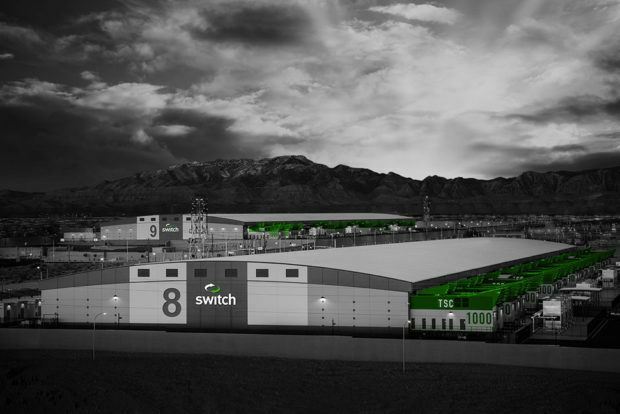 The grades published in the 2017 report reflect Switch’s use of 100 percent renewable energy for all of its data centers, the company’s commitment to 100 percent renewable energy for all operations, its renewable energy advocacy, its green house gas emission transparency, and its industry leading energy-efficient data center design. Switch data centers provide unrivaled colocation, connectivity, cloud and collaboration ecosystems. Founded in 2000, this global technology solutions company, headquartered in Las Vegas, is built on the intelligent and sustainable growth of the internet. 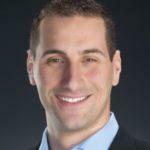 Switch Founder and CEO Rob Roy has developed more than 260 patent and patent-pending claims covering data center designs that have manifested into the company’s world-renowned data centers and technology solution ecosystems. The company achieved this top ranking while adhering to the renewable energy principles of additionality and locality by contracting for Switch Station 1 and Switch Station 2 to support its Nevada load, and working with Consumers Energy in Michigan to develop a new renewable energy project. 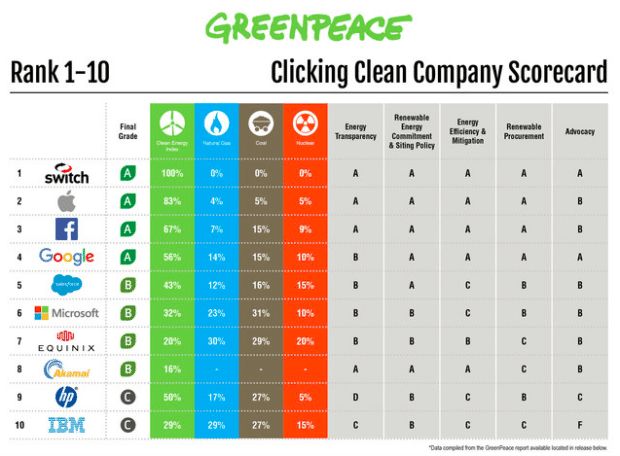 “Switch, new to the Clicking Clean report this year, scored among the highest for any class of company and is the definitive leader among colocation operators for its efforts to transition its data center fleet to renewables as fast as possible through a combination of renewable energy procurement and aggressive advocacy,” the Greenpeace report concludes. Read more about this exciting news at The Innevation Center’s blog.